Experience Terror that is Never the Same Twice with Phantasmal: City of Darkness, a procedurally generated survival horror where every playthrough is completely different. You simply cannot rely on your previous experience to guarantee safe passage. 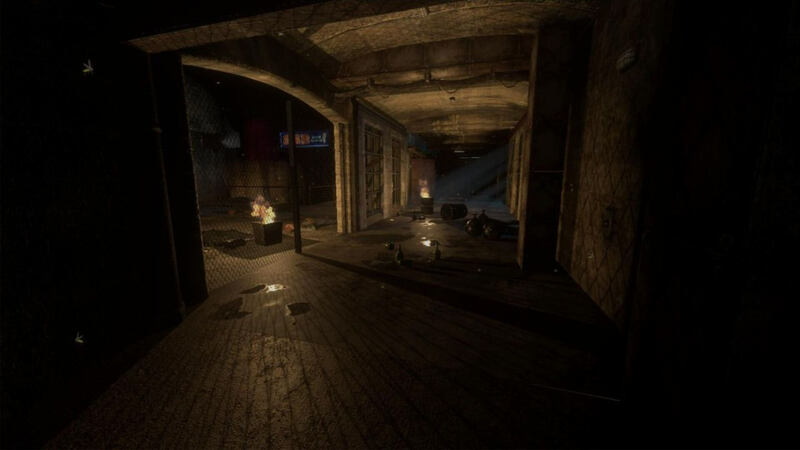 You will need to face off against lurking, otherworldly horrors in the perilous, run-down Kowloon Walled City before its destruction in the early 90s. 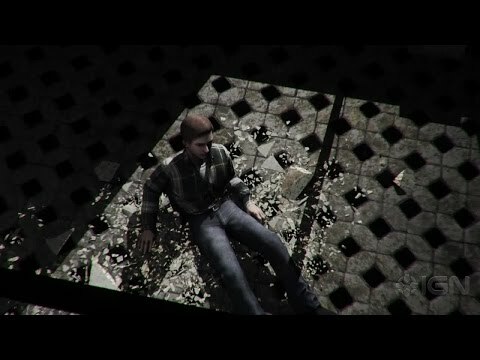 You are fragile. Not just physically, but mentally as well. The grotesque creatures will challenge your very sanity and losing your mind can be a fate worse than death! The odds are stacked steeply against you, but you can prevail through sheer cunning. You must scavenge for resources carefully, sneak past and distract your enemies. If you are caught, you can fight back, but don’t expect to live for very long. The environment has been carefully crafted by none other than Brian Bell, critically acclaimed lighting lead of several Hollywood movies, including Riddick, Life of Pi, Ring 2. There is obvious talent at work behind Phantasmal. The lighting and setting are amazing and there are some great ideas buried way underneath all the bugs and issues. I hope they can learn from the mistakes of this title and release something that lives up to the potential that they display. A very atmospheric, but unfortunately mediocre rinse-repeat horror title. 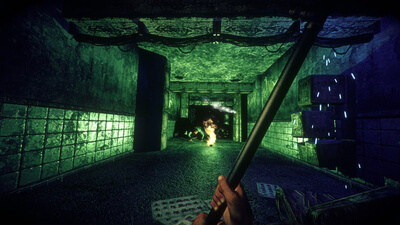 Its procedural level generation, player progression and survival horror should be a match made in heaven but poor presentation, bizarre design choices and flawed systems reveal Phantasmal as an amateur attempt at an interesting survival-horror concept.